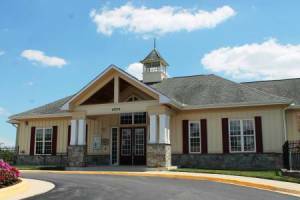 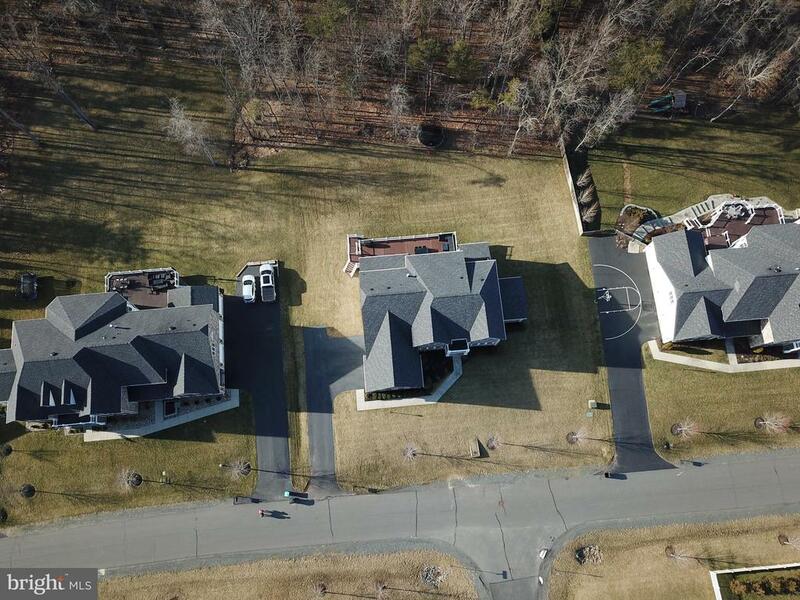 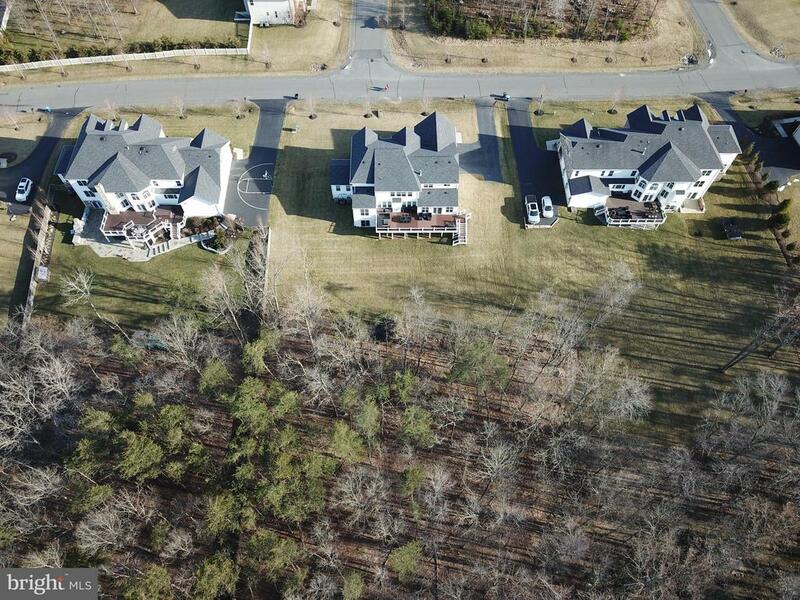 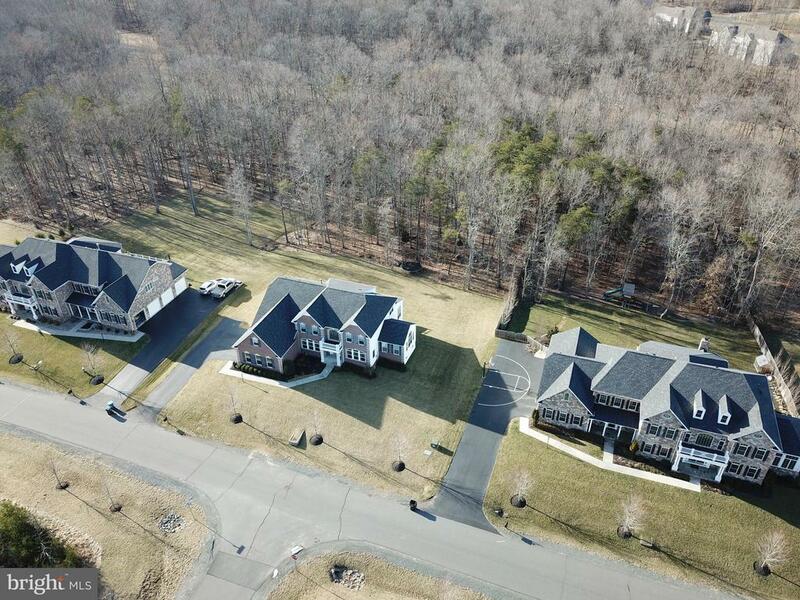 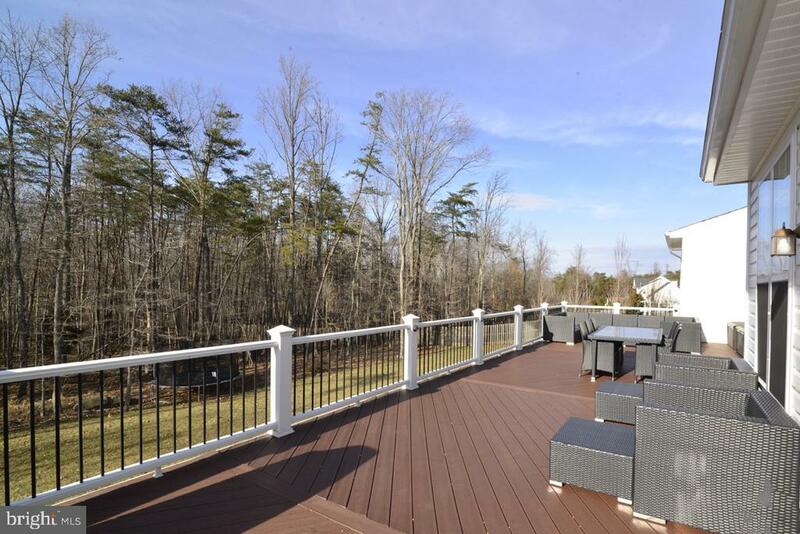 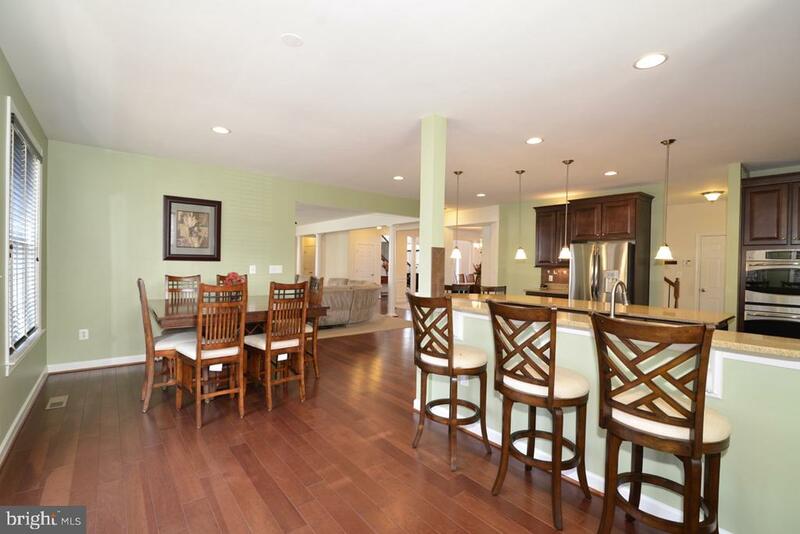 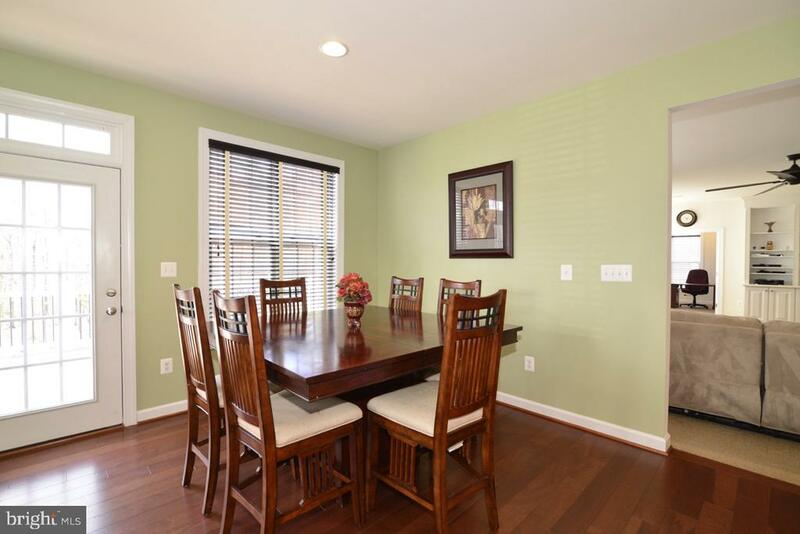 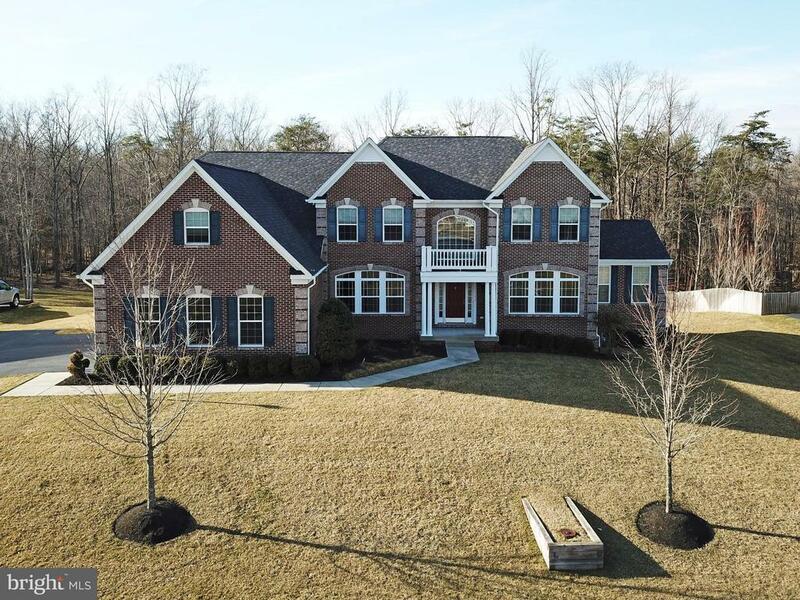 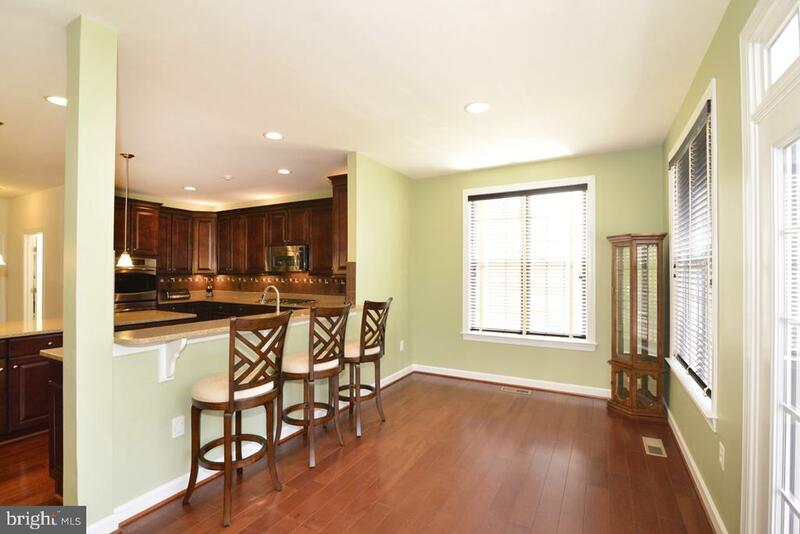 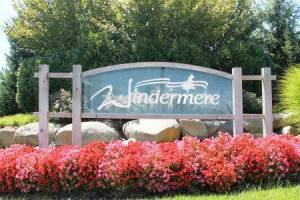 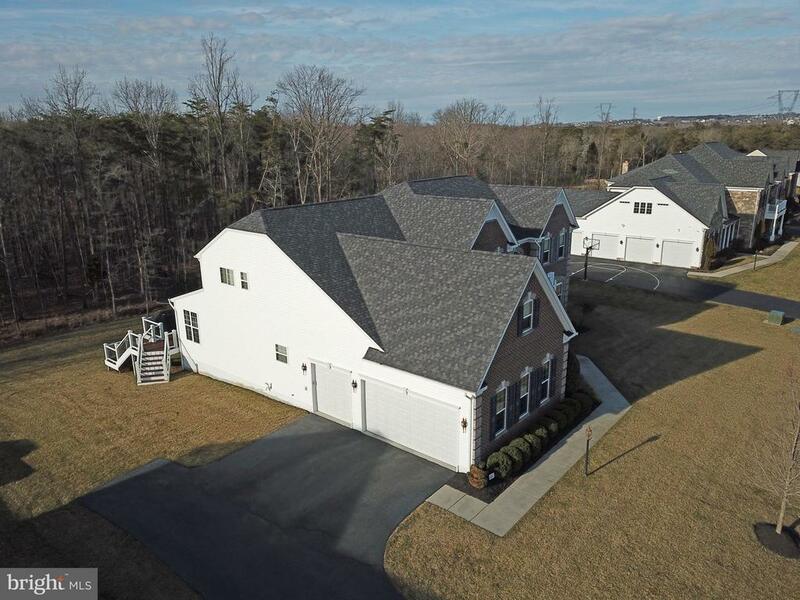 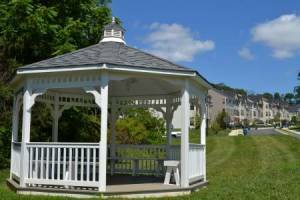 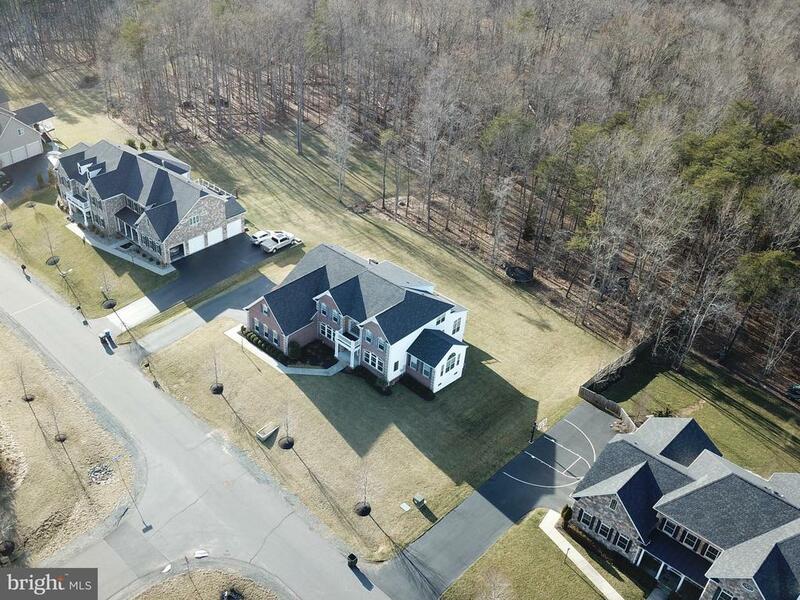 OPEN HOUSE SATURDAY MARCH 16TH FROM 12PM - 3PM - Wonderful KHOV Rhode Island model in Evergreen Preserve ( Evegreen Hamlet ). 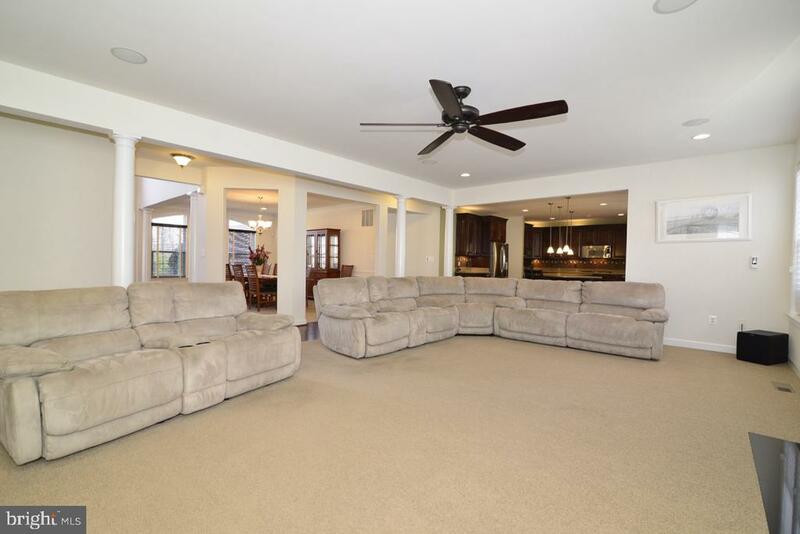 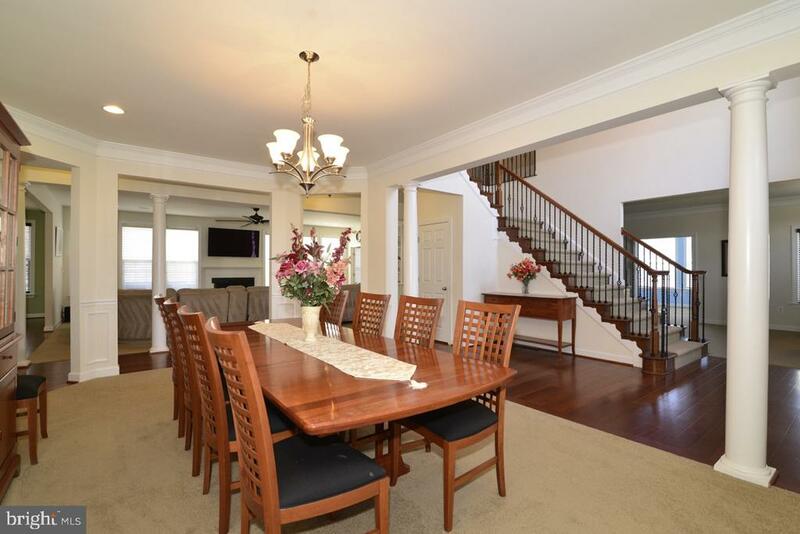 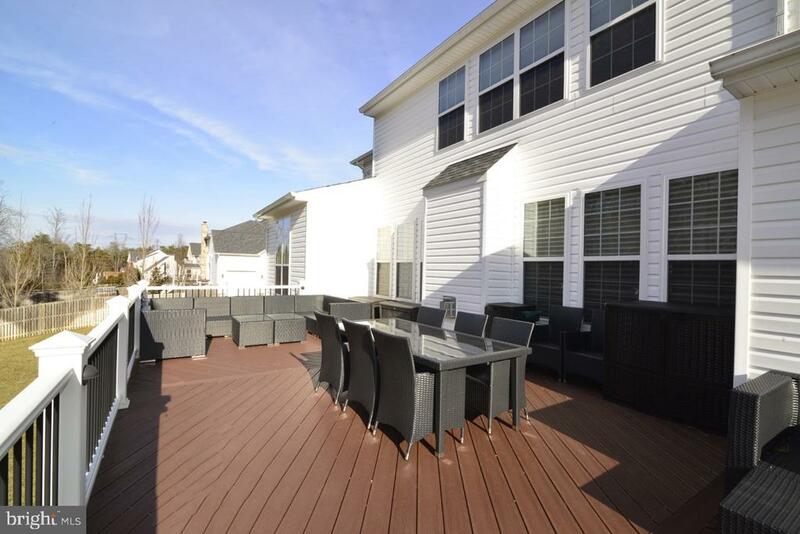 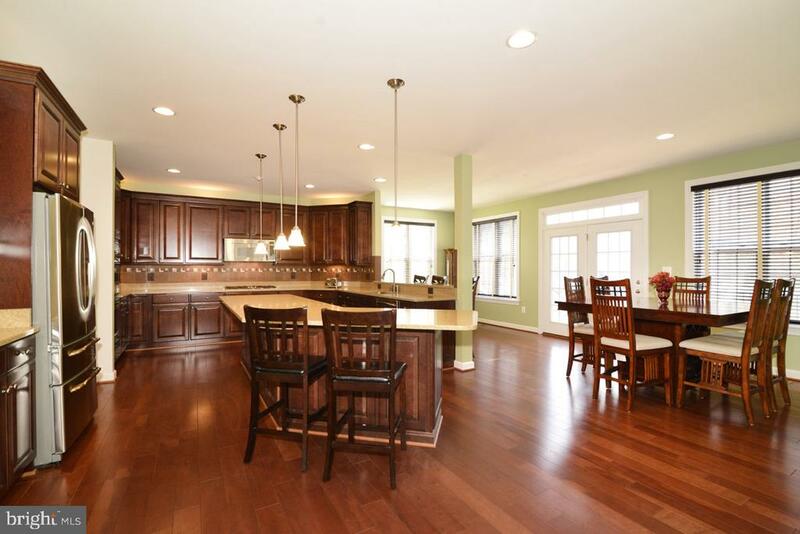 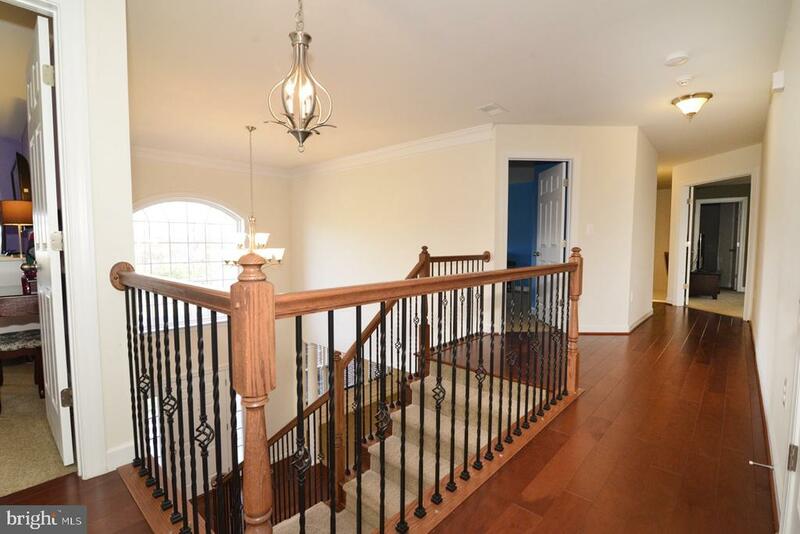 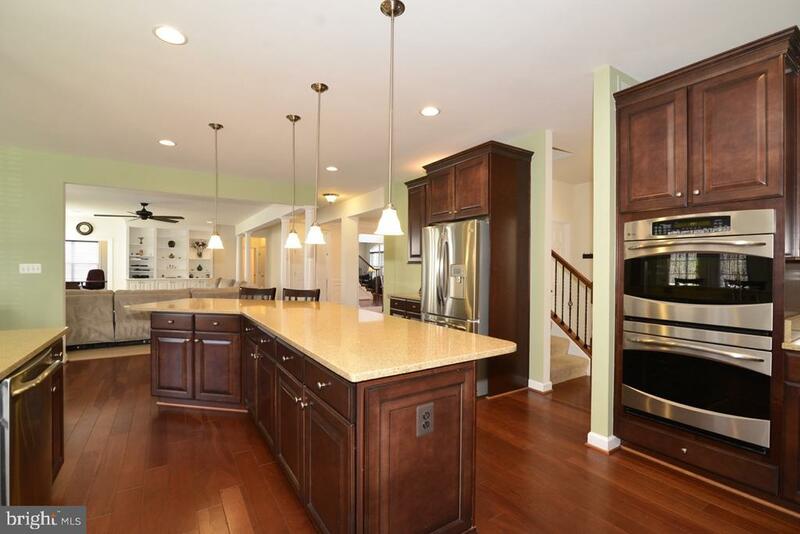 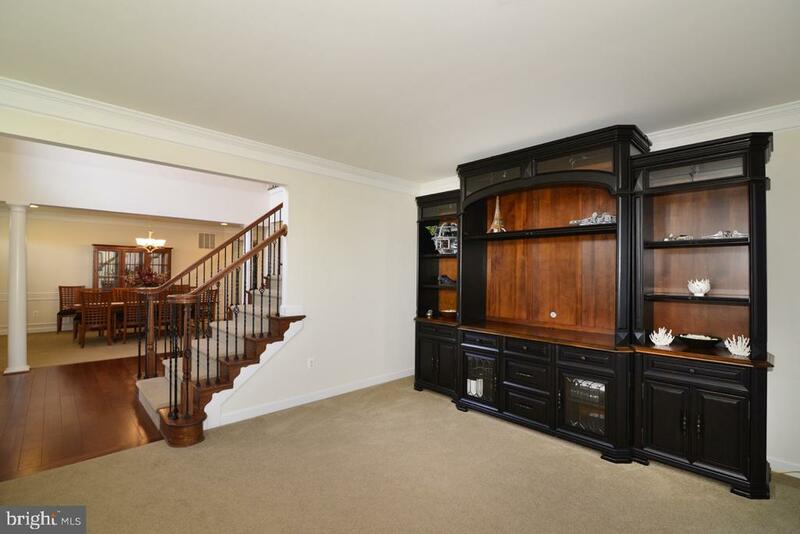 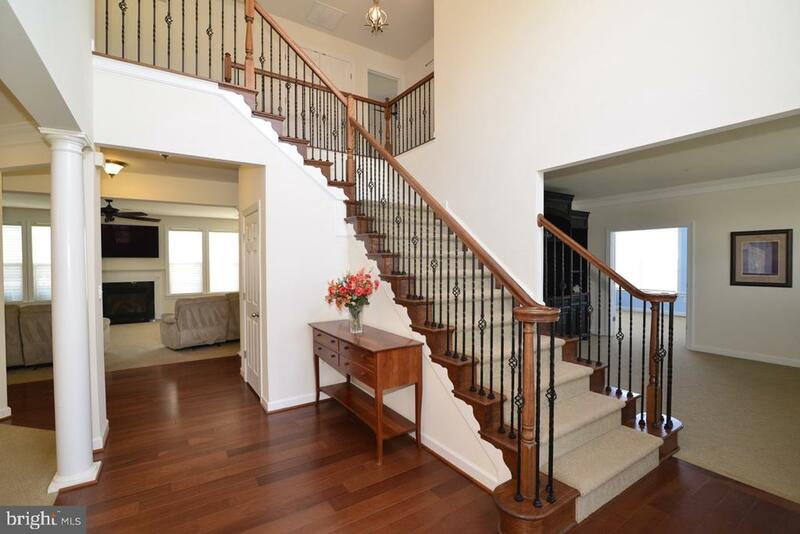 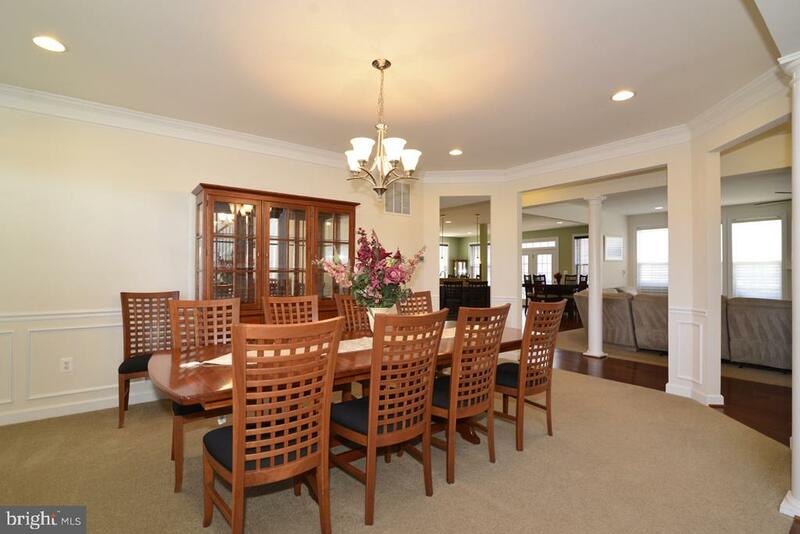 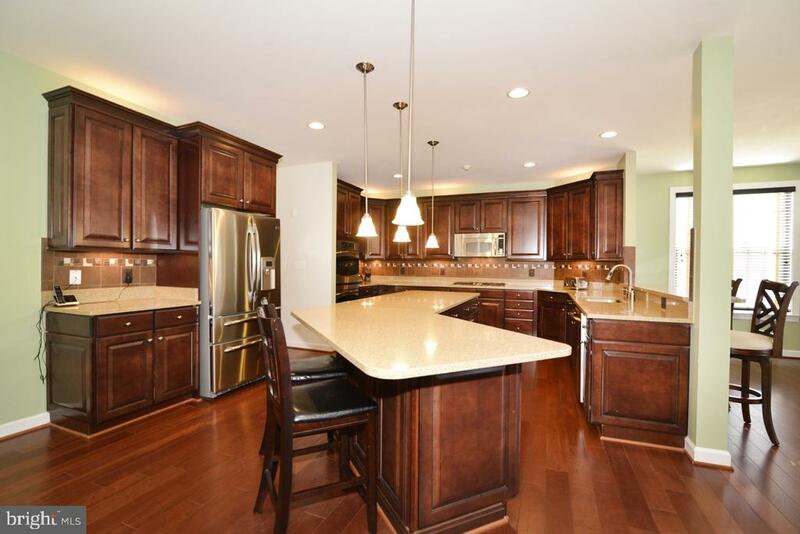 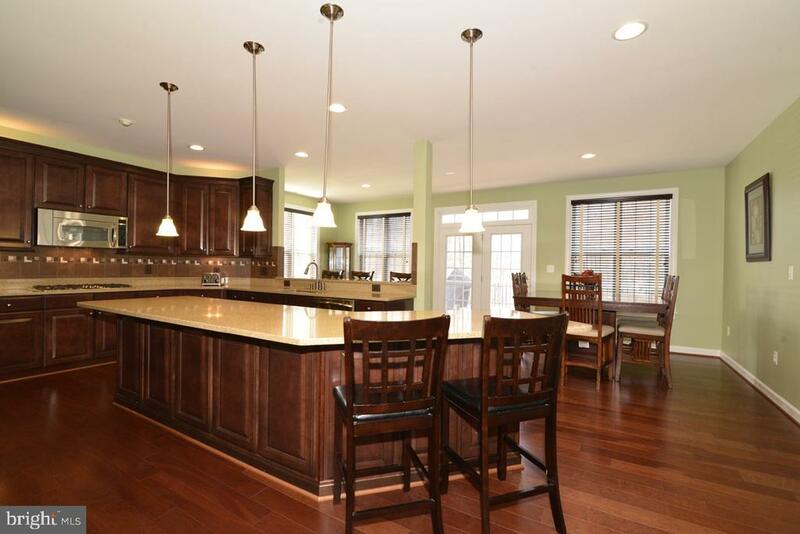 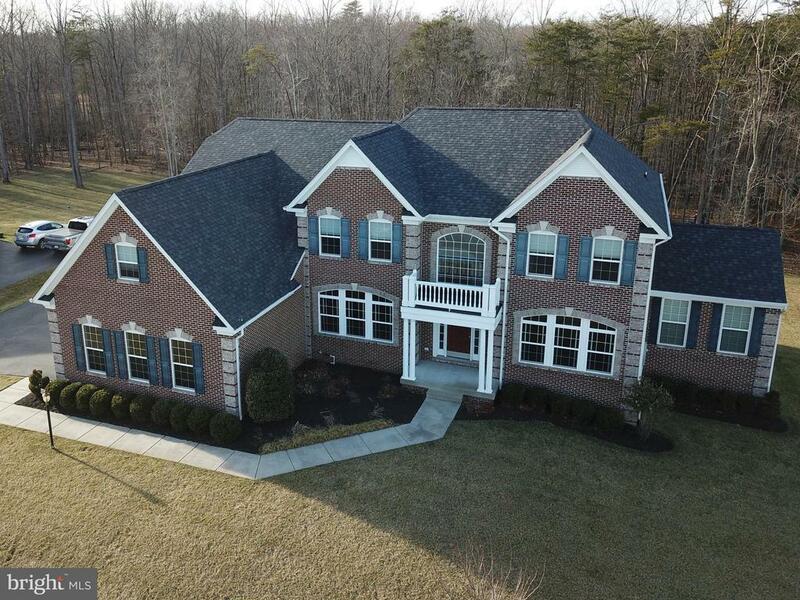 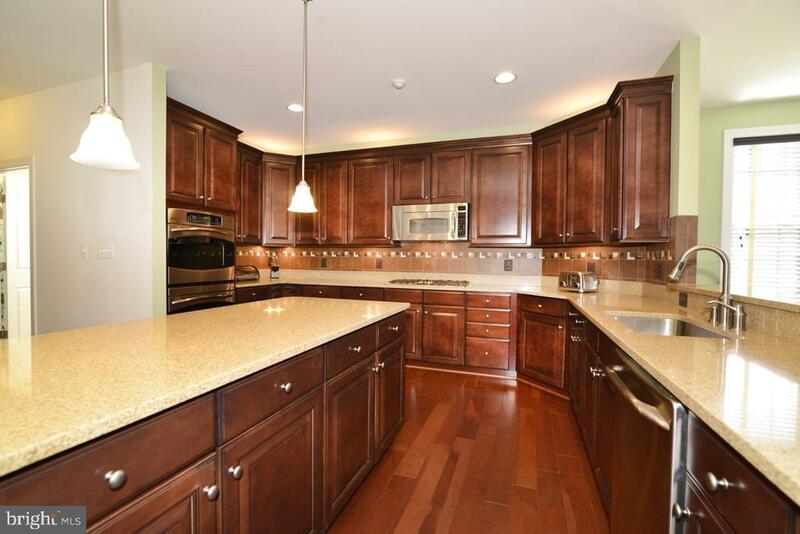 This beautiful home has 4BR,4.5BA with 3 car side load garage. 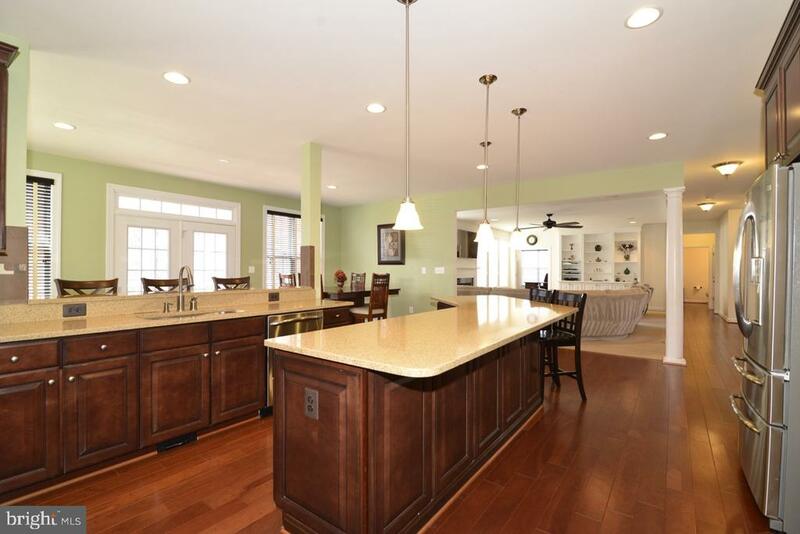 Gourmet kitchen, large island, breakfast room, morning room, sun room, conservatory, living, dining, family room and library compliment the main level. 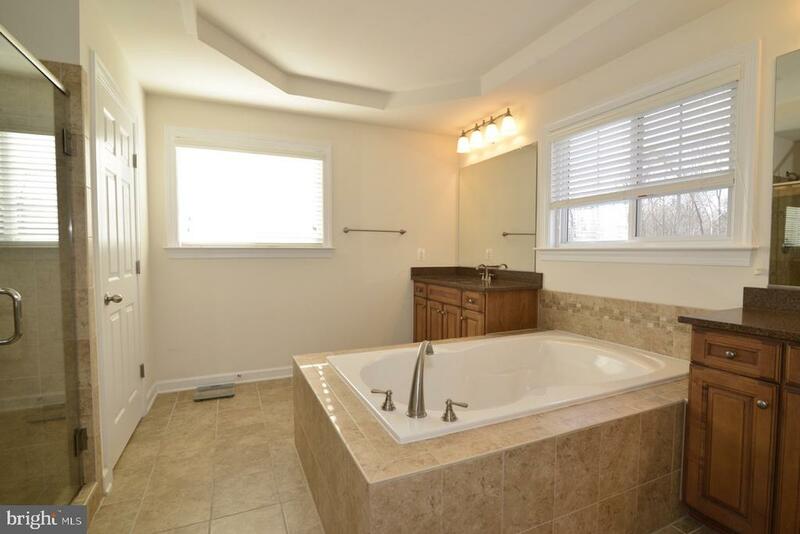 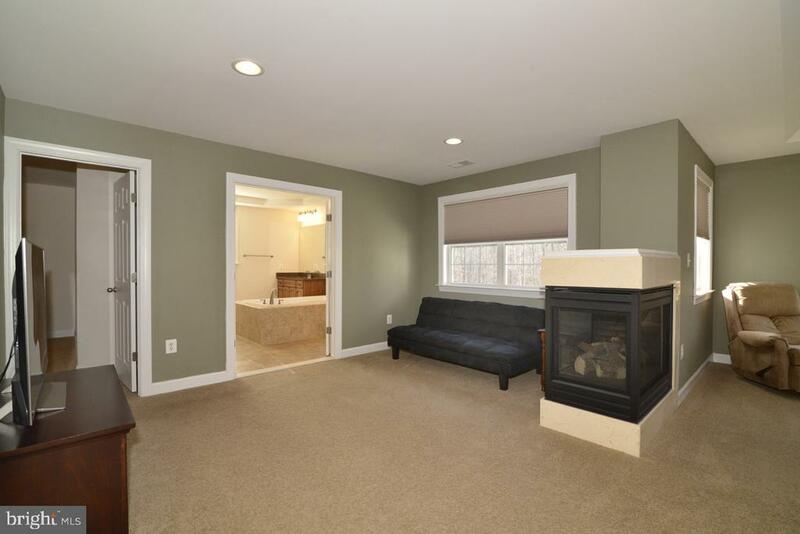 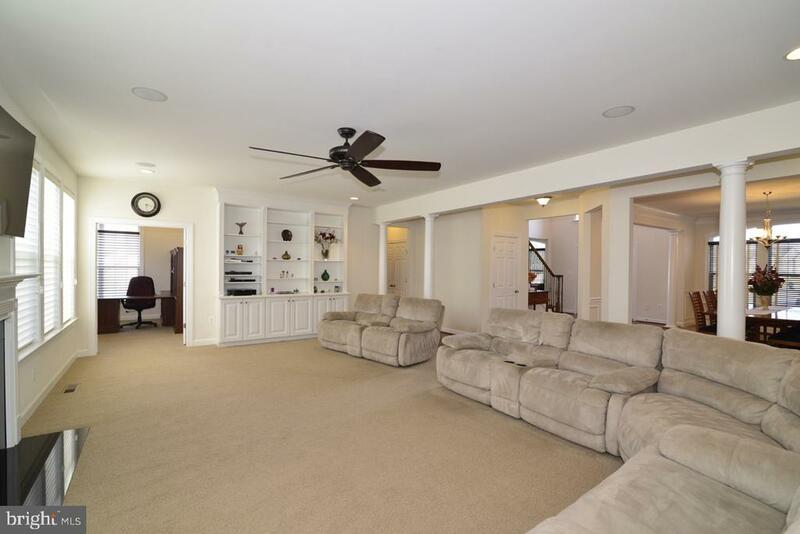 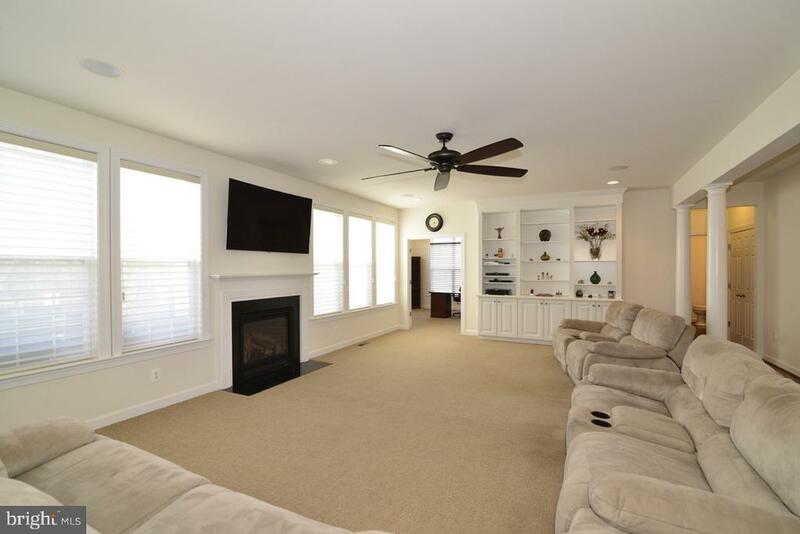 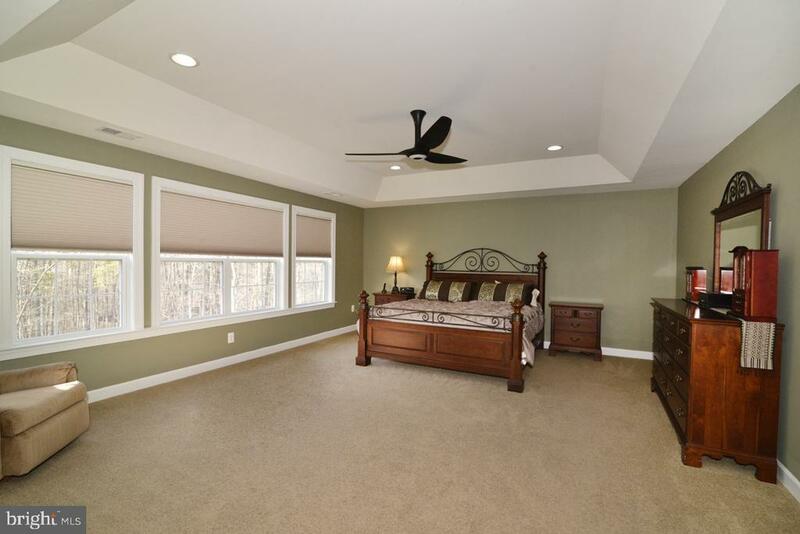 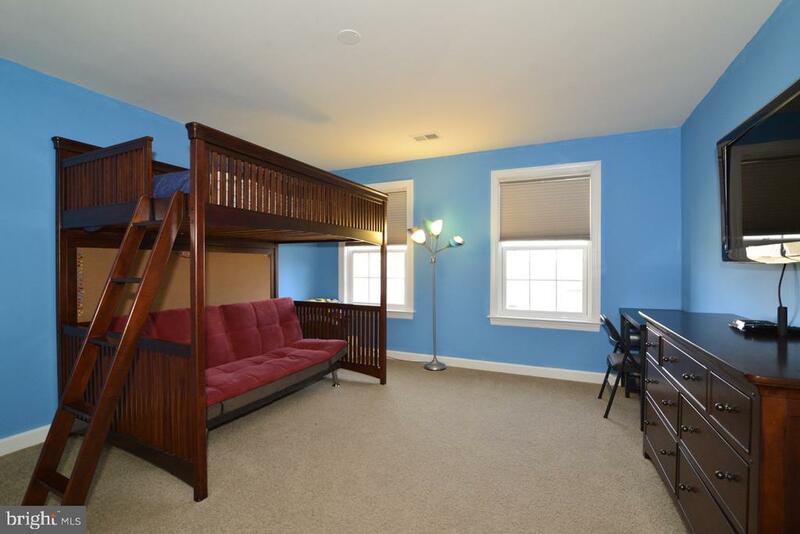 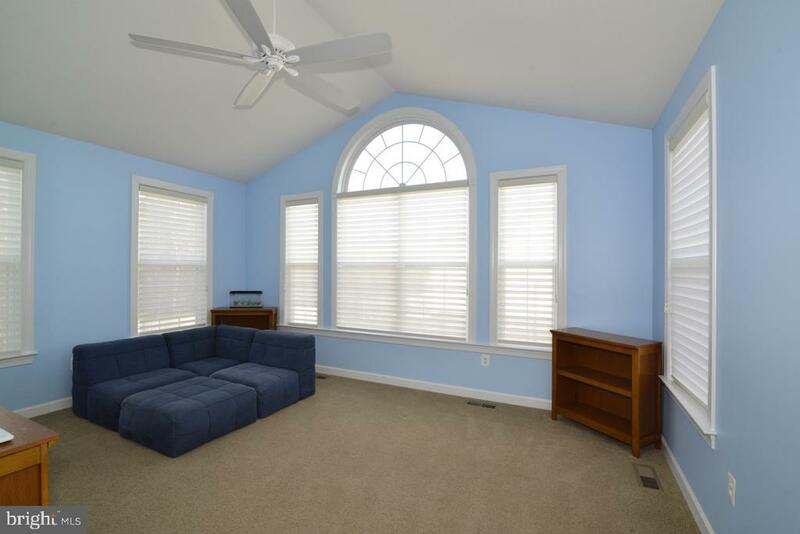 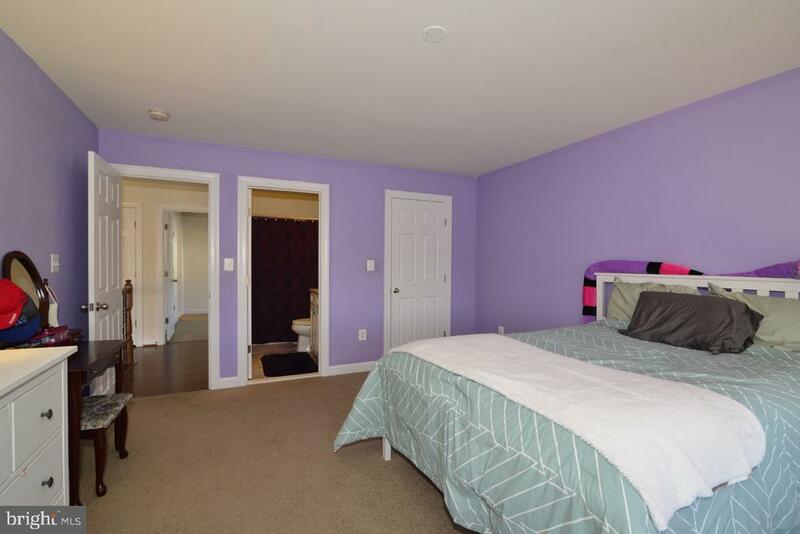 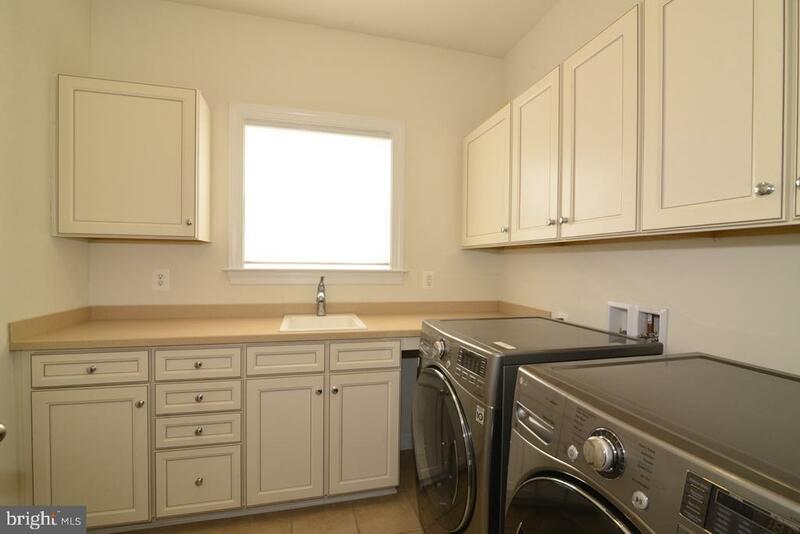 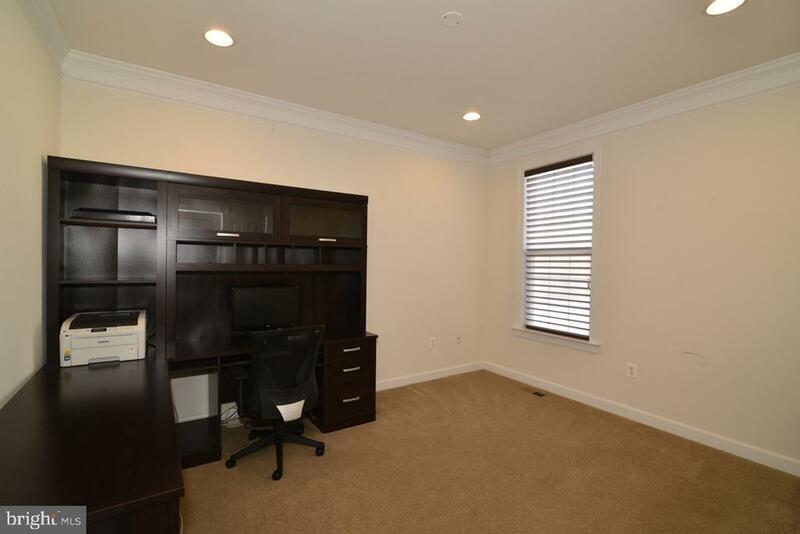 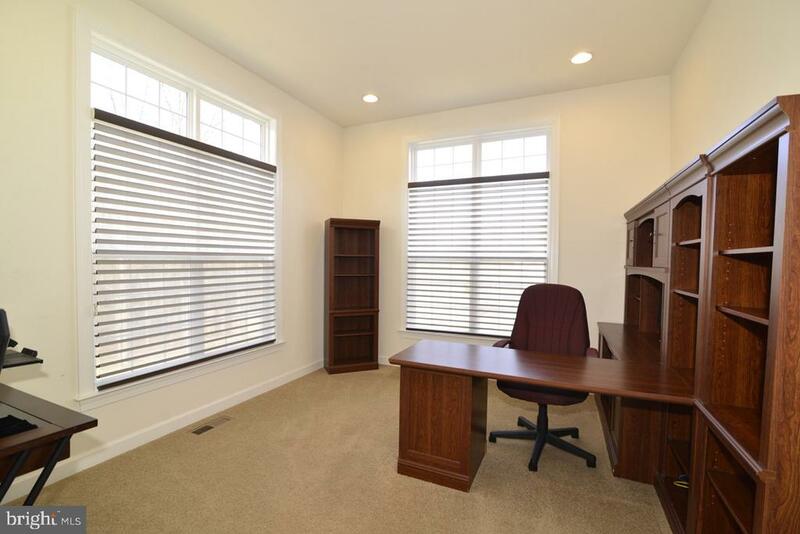 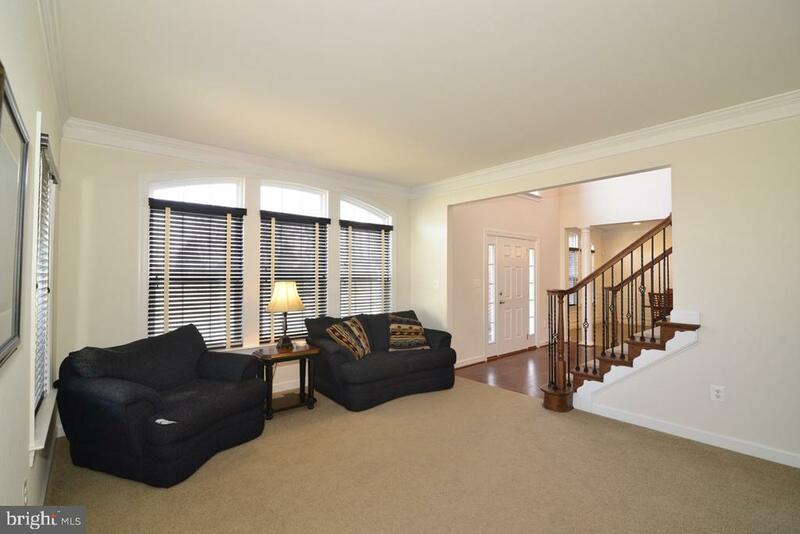 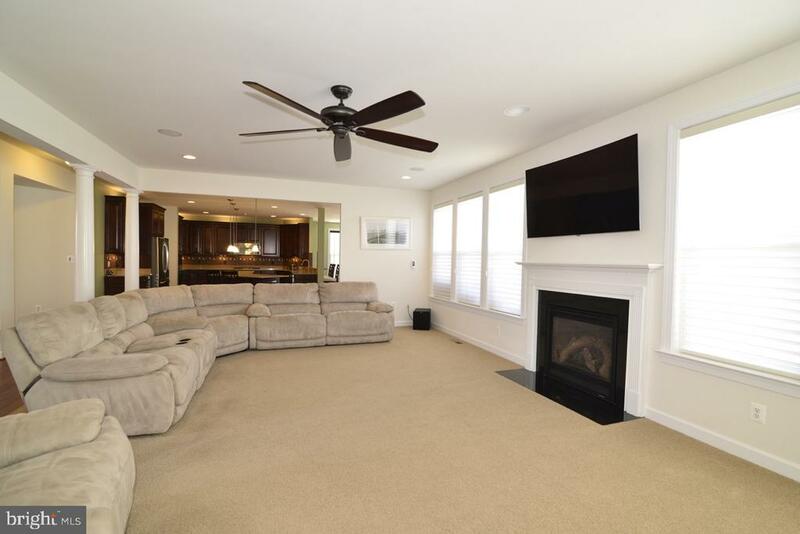 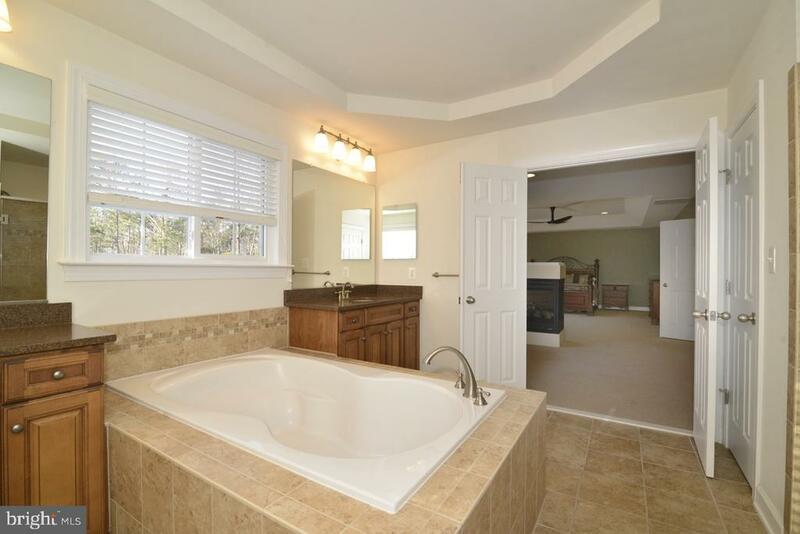 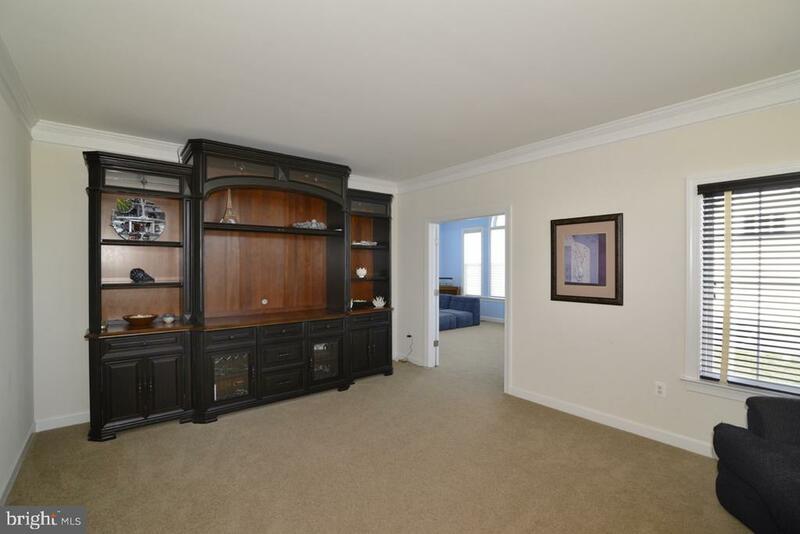 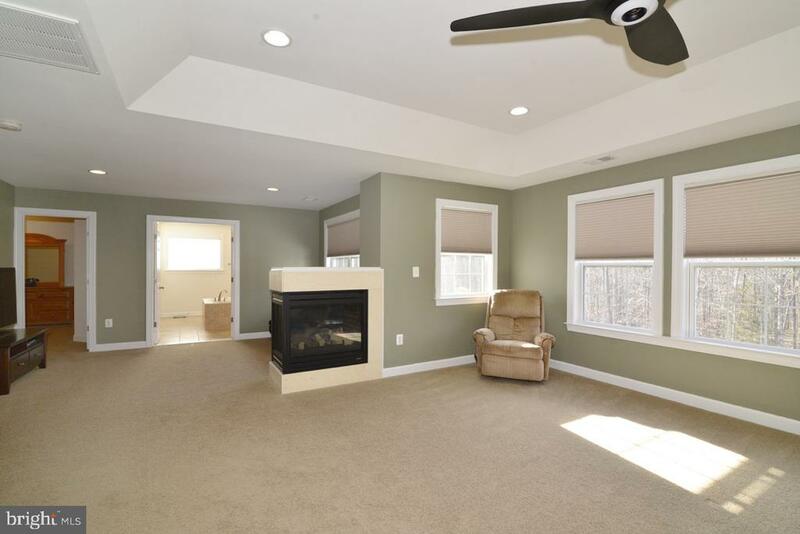 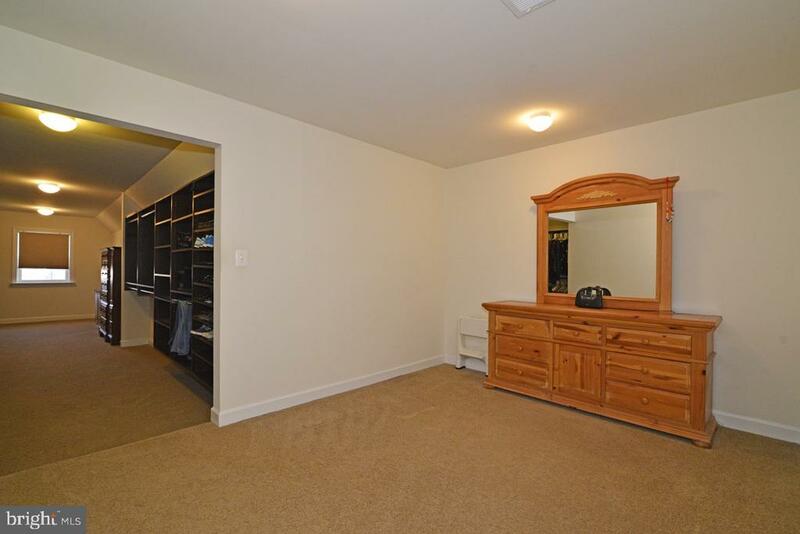 Spacious master bedroom w/ gas fireplace, sitting room, closet and large walkin closet with custom shelving. 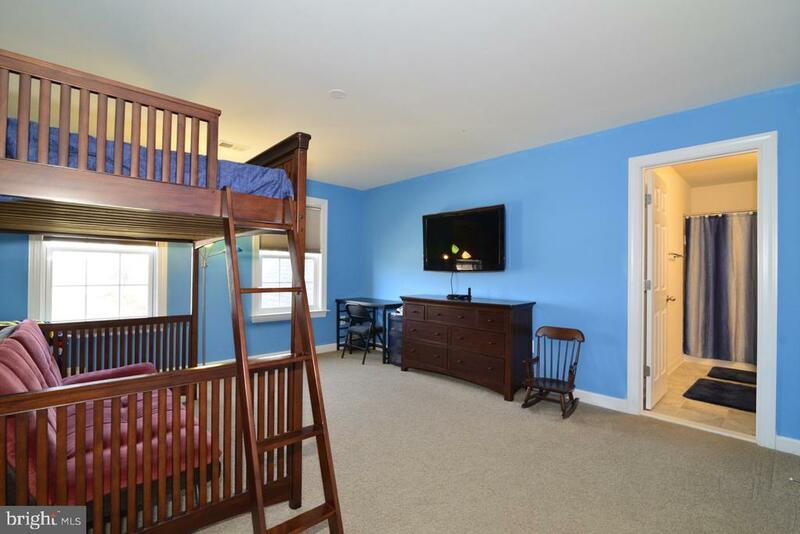 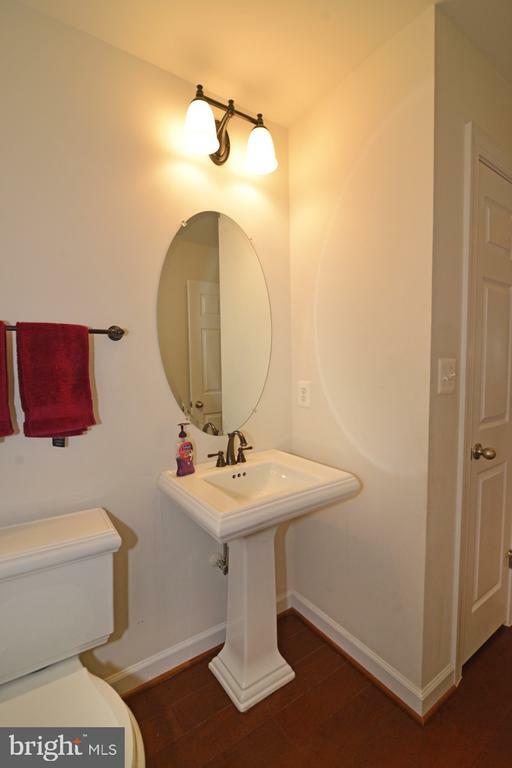 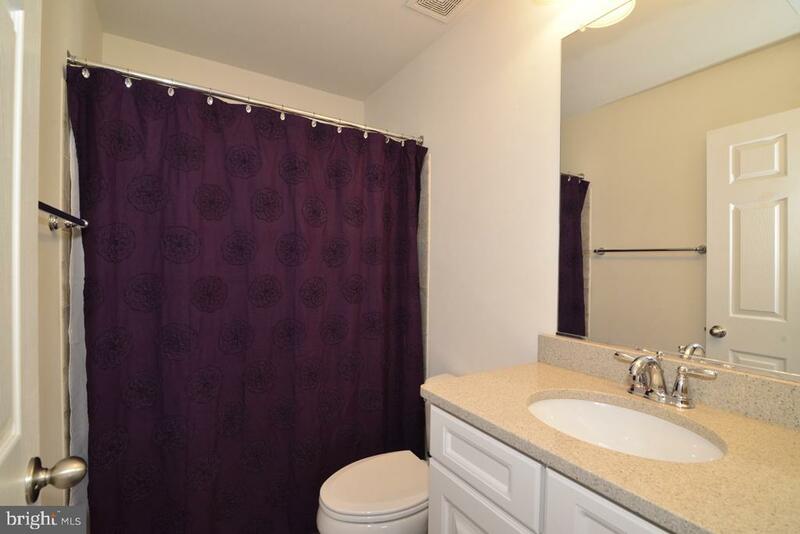 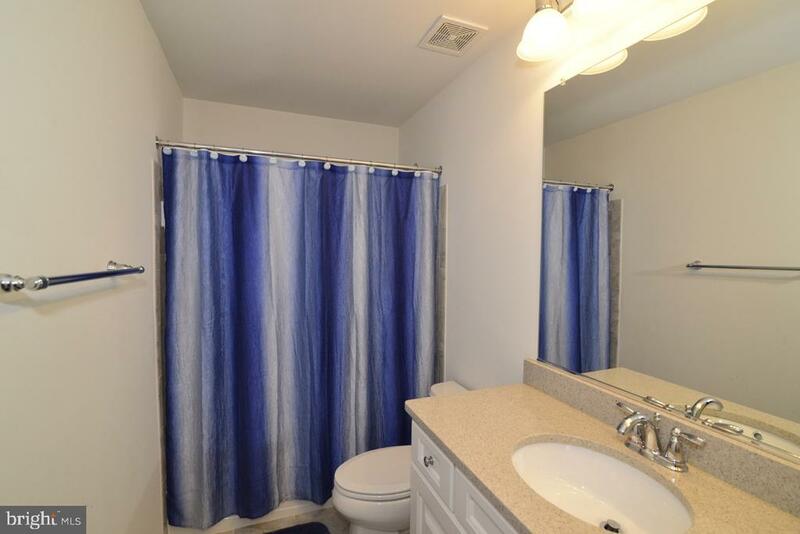 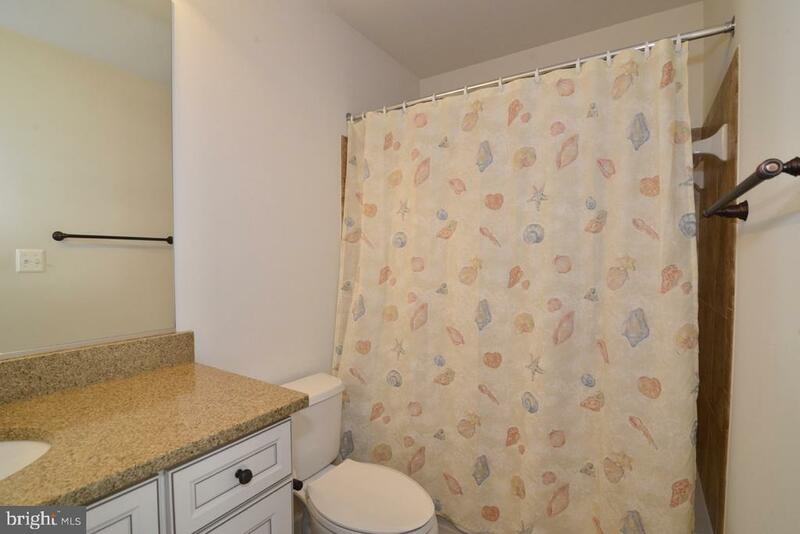 Generous secondary rooms with custom closets, each room with it's own bathroom. 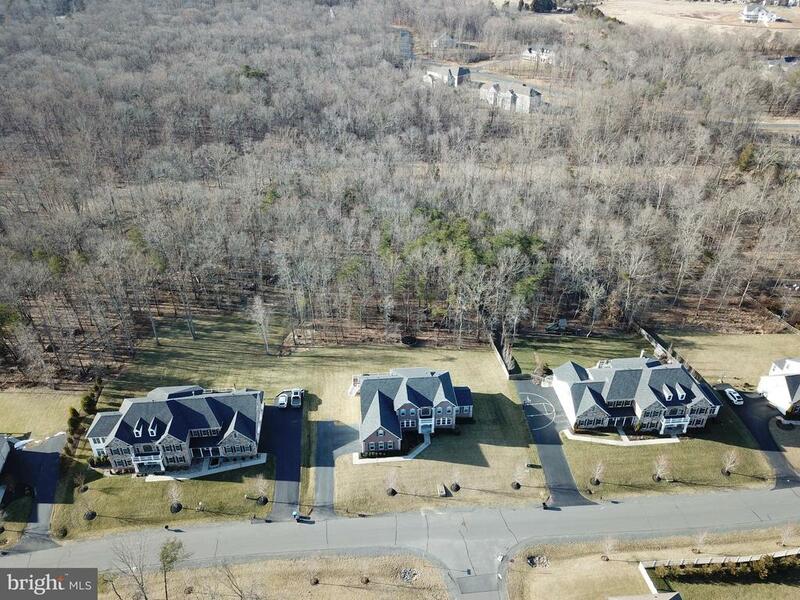 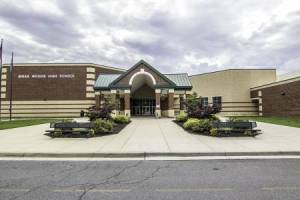 Over 5300 sq. 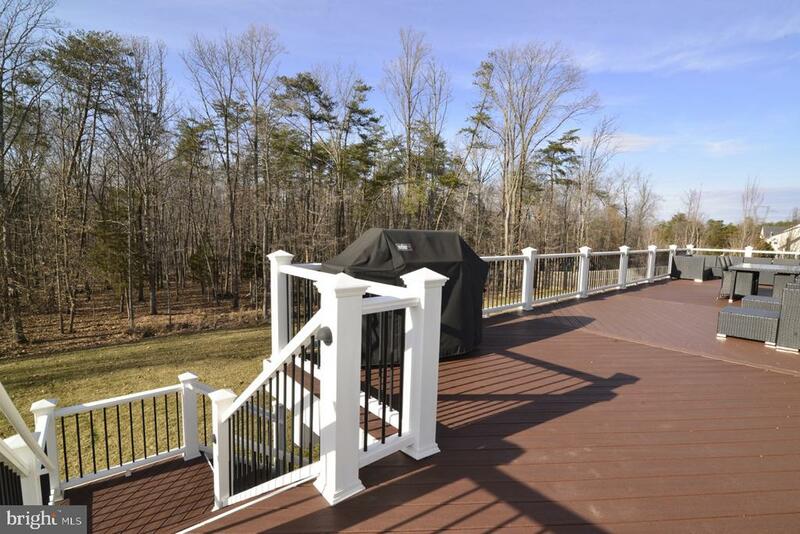 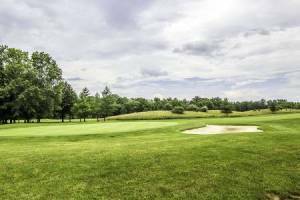 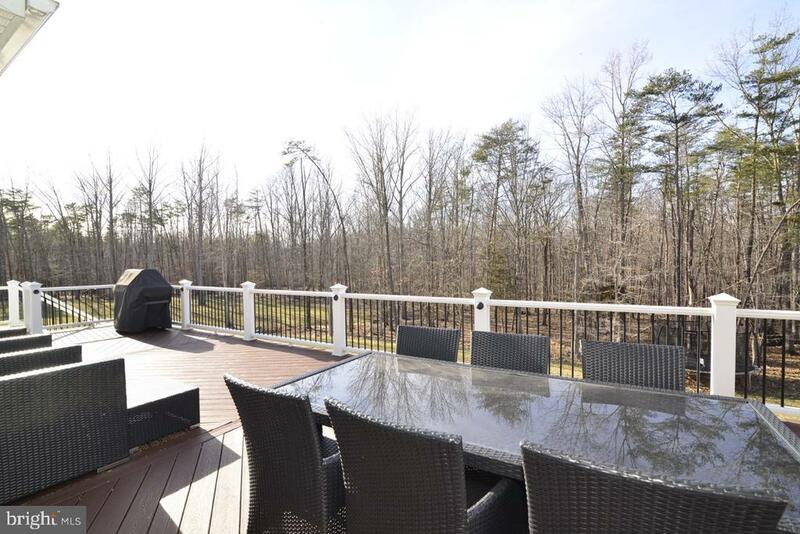 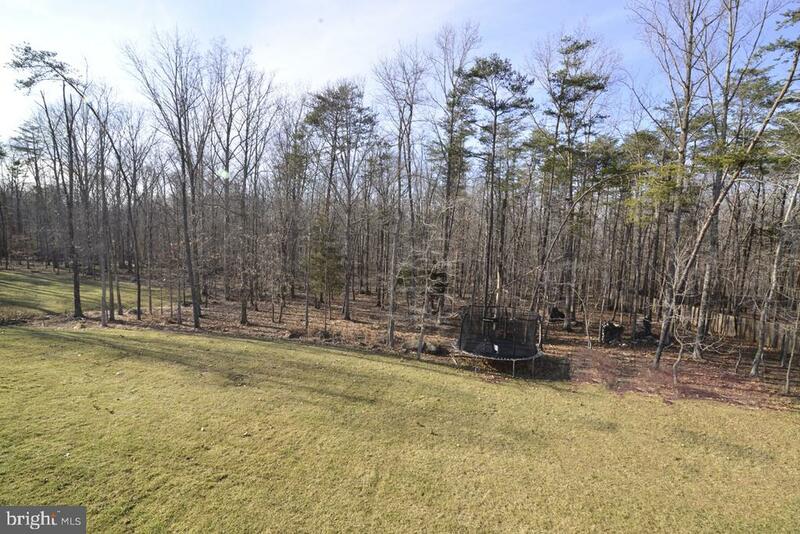 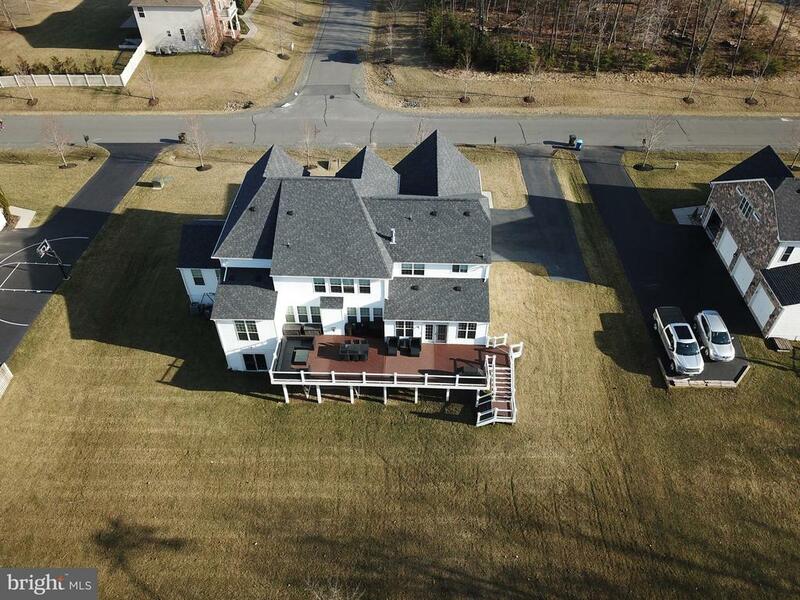 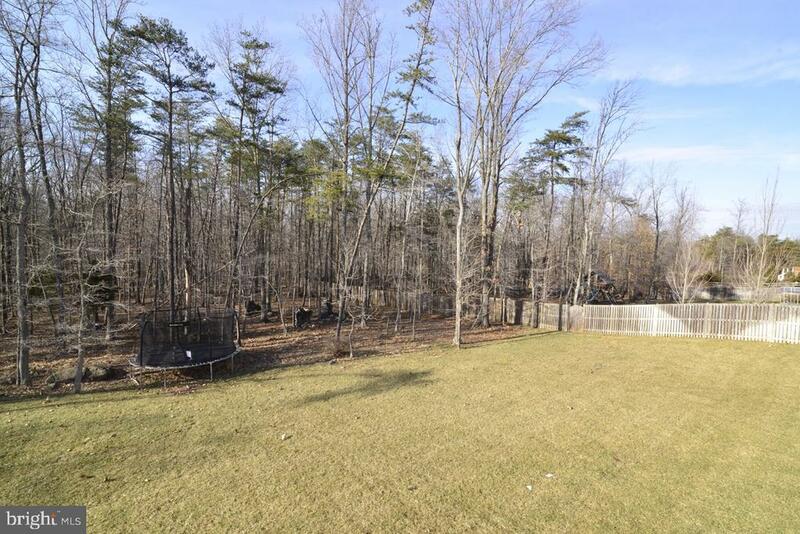 ft. on the main 2 levels, huge custom composite deck, 1.12 acre lot backing to thick woods, unfinished basement and so much more!